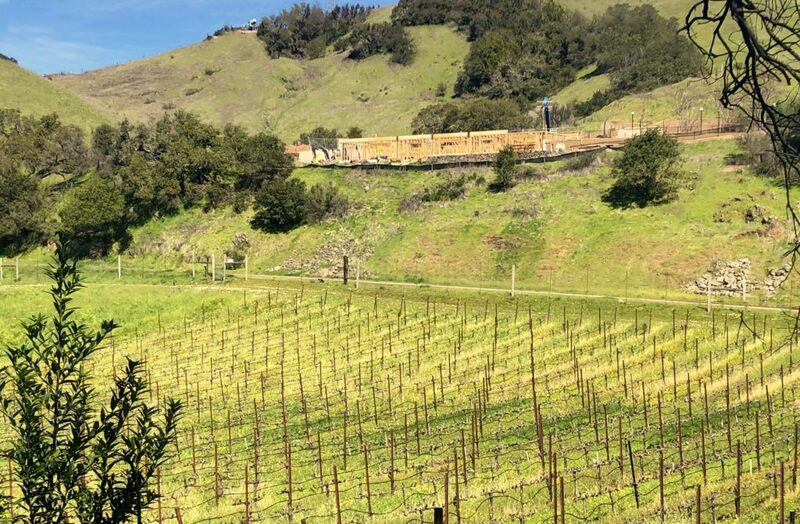 A few days of sunshine in March brought forth exciting views of the swift reconstruction progress at Paradise Ridge Winery, a popular visit for many that burned down in the Tubbs Fire. Since opening in 1994, the winery provided outstanding wines, amazing terrace views, and the perfect location for Wine Country events. The reconstruction is expected to be complete in the Fall of 2019, close to one year after breaking ground in Fall of 2018. 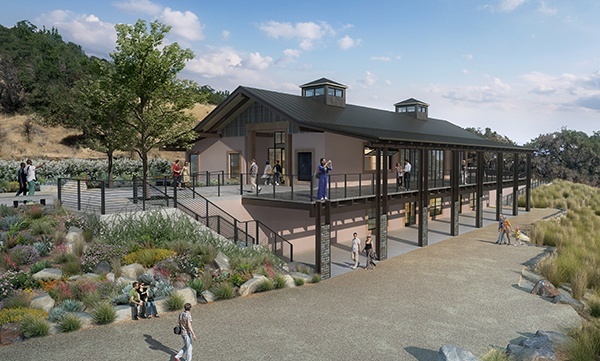 The new facility will feature innovative design elements and materials to improve the site’s safety and fire resistance, while retaining the look of the original winery.